Major Nelson on the case. This year, Microsoft won’t just be planning for its E3 2017 presser taking place on June 11th. 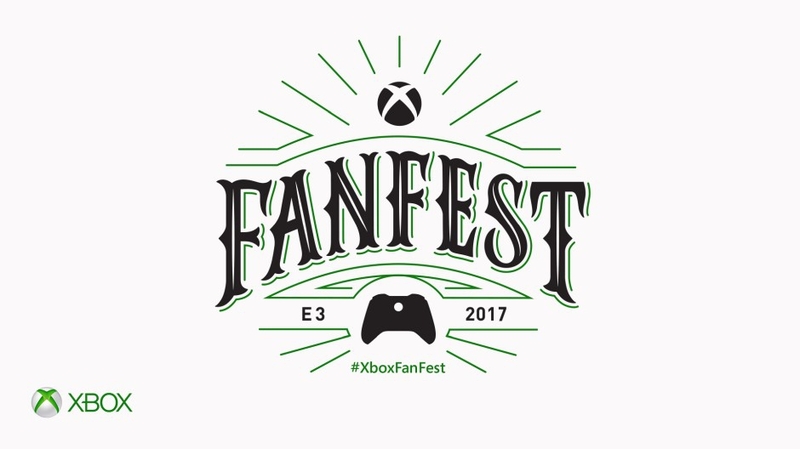 It will also host its Xbox Fanfest, allowing lucky players to attend the presser as well receive hands-on time with upcoming games (not to mention Project Scorpio). 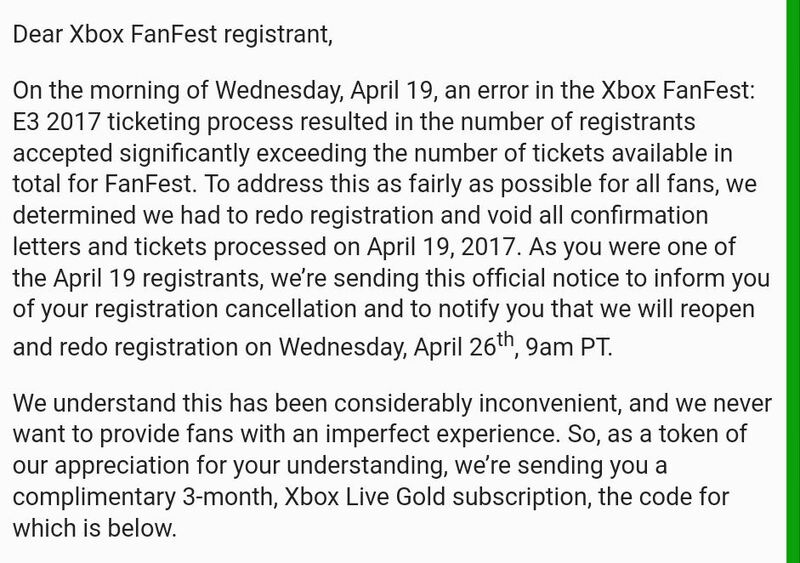 Whether that means fans who have received cancellation mails will still be able to attend the Xbox Fanfest or not remains to be seen. Have you received such a mail? Let us know in the comments below and stay tuned for updates.